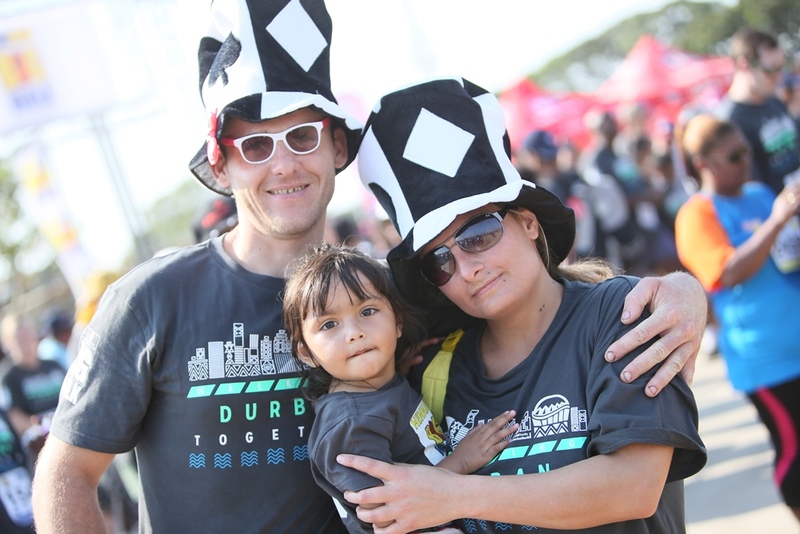 More than 30 000 people experienced great weather, quality time with loved ones and the most gorgeous promenade in the country, when they walked Durban this morning at the Discovery East Coast Radio Big Walk. 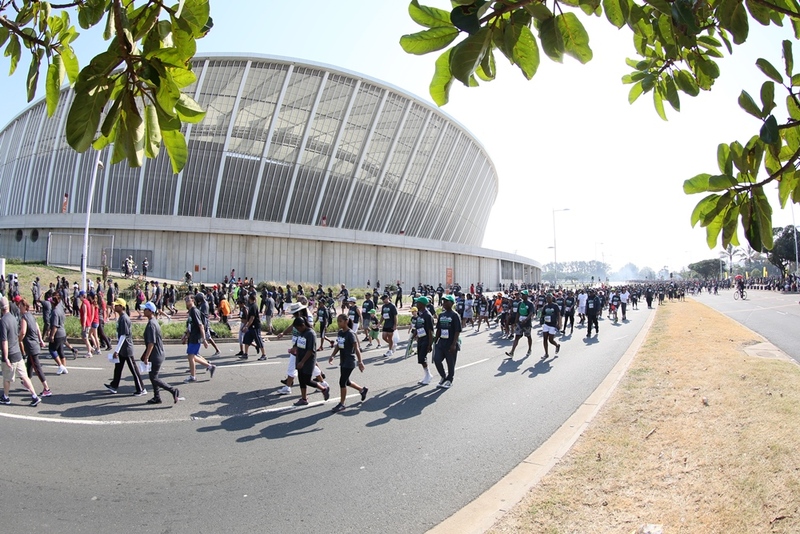 There was plenty of good cheer and a festive atmosphere from the moment the participants left uShaka Marine World to when their feet crossed the finish line at People’s Park, Moses Mabhida Stadium. Everyone – young and old, first-timers and old hats – enjoyed a morning pout and about, getting in some fresh air and exercise while taking loads of #HealthySelfies. Friends played catch-up, colleagues bonded and families enjoyed a morning of entertainment with their favourite ECR presenters. Great music, jugglers, stilt-walkers and face painters all added to the festive vibe. 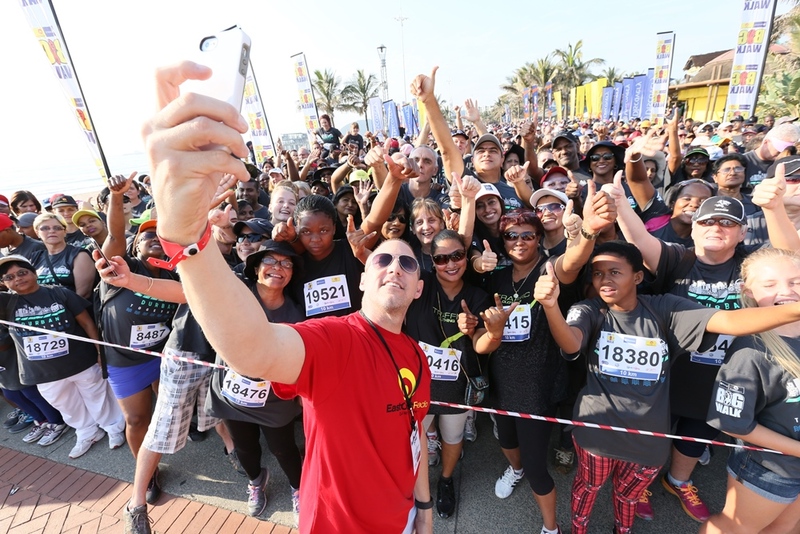 Now 11 years old, the Discovery East Coast Radio Big Walk has evolved into one of the most anticipated events on the KZN social calendar. The very first one back in 2004 attracted 1800 people. Walkers took part in one of four distances: 20km, 15km, 10km and 5km. The first man to cross the finish line after the 20km distance, which was the only timed distance, was Nhlanhla Khanyile from Chesterville while Zelda Schultz from Hillcrest was the first woman in. 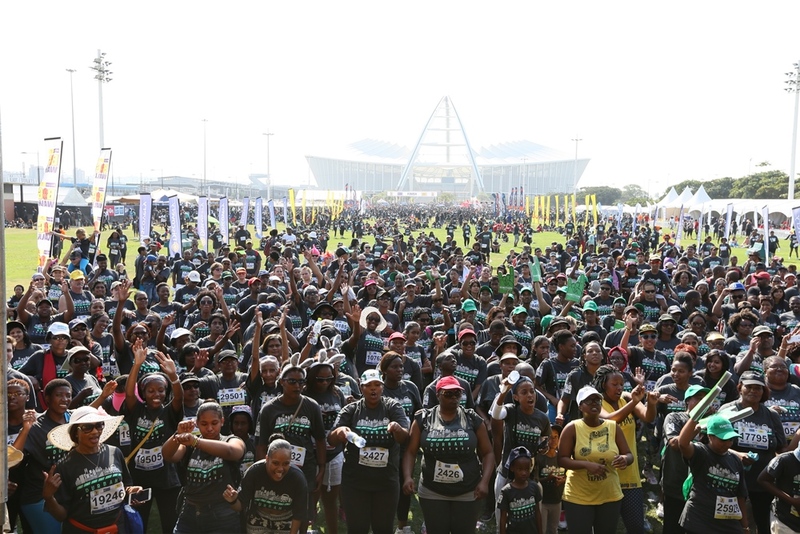 Proving that walking is for everyone, most of the participants of this year – 4774 of them – were under 19 years old. The event also attracted a whopping 190 over-70 year olds! 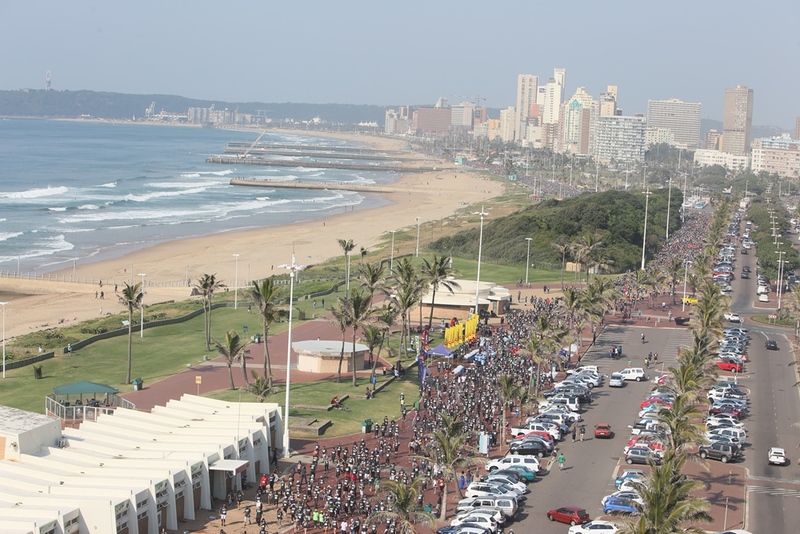 The most popular distance was the 5km which saw more than 13 100 walkers snaking along the promenade to the end point. 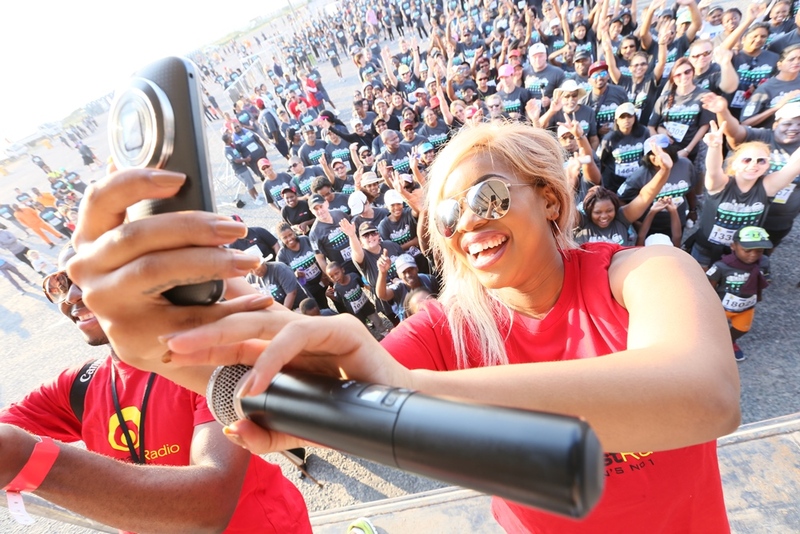 Memories were made at the Discovery East Coast Radio Big Walk, making it one of the KZN’s coolest outdoor events.